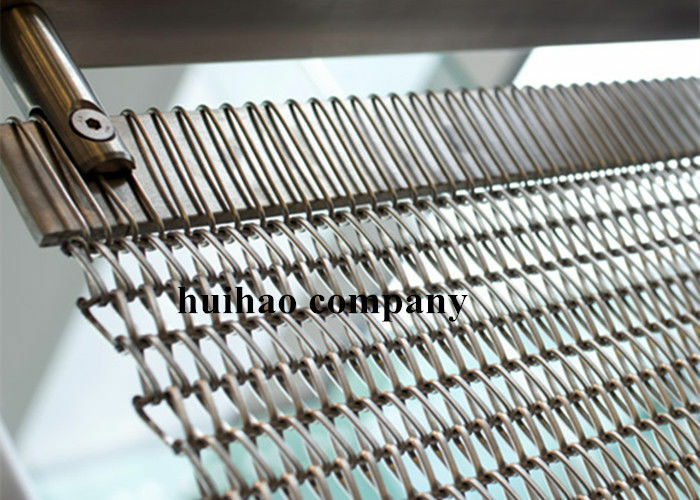 alloy is best suitable for soiral weave mesh. 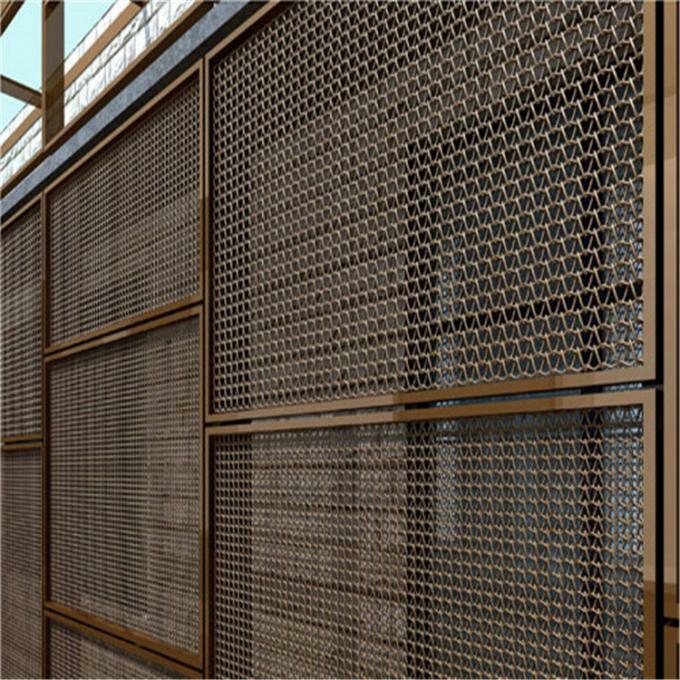 Transit Spiral Weave Architectural Wire Mesh, also called spiral weave mesh, is a type of decorative metal fabric. 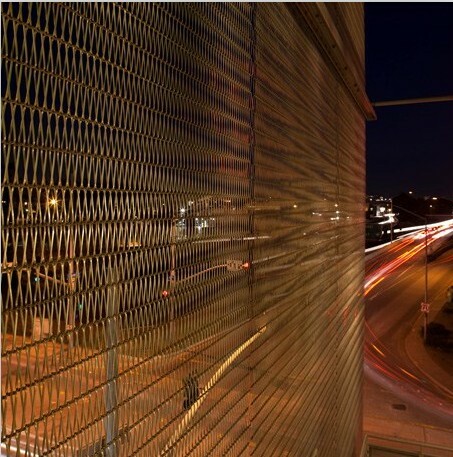 It is manufactured with super quality straight or pre-crimped stainless steel wire with colored surface treatment. 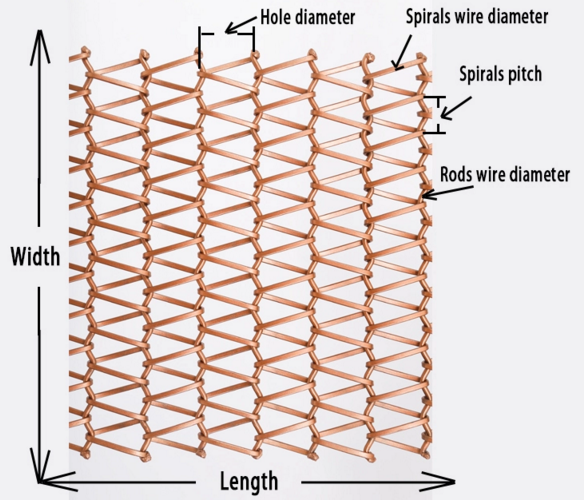 Transit Spiral Weave Architectural Wire Mesh can be classified into four main types according to the cross rod and spiral wire. Flat wire crimped cross rod. Round wire crimped cross rod. Flat wire straight cross rod. Round wire straight cross rod. 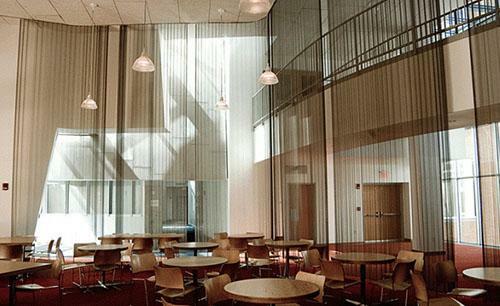 Transit Spiral Weave Architectural Wire Mesh is used as drapery/ ceiling decoration in Restaurants, hotels, concert halls, cafes, bridal shops, exhibition hall etc. Because it is beautiful, fireproof, and easy to clean.